Patience is key in commodity trading. Don’t focus all your attention to obtain quick profits because this can make you impatient and you will lose sight of your accumulating loses owing to losing strategies. Take it slow one at a time and don’t let fear and impatience drive you to close trades in haste. This is especially true for new traders with little to no experience of the commodity market. Don’t think about booking profits right from the start instead take some time to learn by experience the various ways in which you can lose money. Since you’ve joined commodity trading, don’t take even a step forward without a definitive trading plan. Having a trading plan is important in the Commodity Market because delicate situations may arise where emotional stress can take its toll on traders leading to bad decisions that culminate in huge losses. Have your own operational strategy and define the rules before active trading so that you can avoid making unconscious hasty decisions. In the Commodity Market, emotional responses are a liability and can be dangerous. You can even try out algorithmic trading in commodity space as it can help you avoid emotional speculation. Managing your assets is crucial to commodity trading since it teaches you to not risk your money and incur losses. 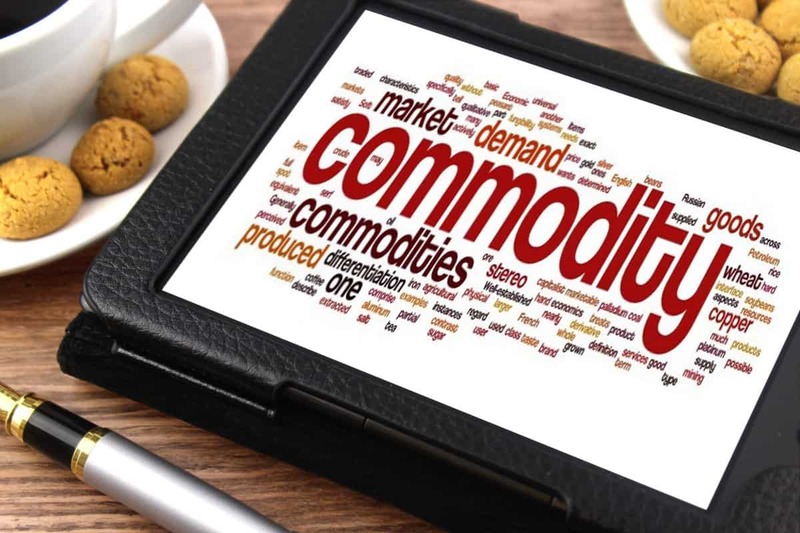 Although Commodity Trading cannot guarantee that you will not lose your money, it is your responsibility to keep losses at the bare minimum to make the experience fruitful. For instance, on a single trade, it is wise to not risk above 5%. When you gain significant experience, you will be wiser and won’t risk more than 2% for any trade. Always consider risk-reward ratio if you want to generate sustainable income through commodity market. Preparation is vital to commodity trading for both professionals and beginners. Don’t listen to talk that tries to convince you to invest your entire capital with the prospect of obtaining gigantic profits. This is a very dangerous thing to do in Commodity Trading. Instead, invest small initially if you’re a beginner because the risk is significantly low. These are not official rules, but general principles gained from Commodity Traders’ experience over the years. Being in complete control and not being influenced by news or fellow traders is the number 1 guideline for safe trading in commodities. Don’t rely on bookish knowledge when it comes to commodity trading since it is an unpredictable space. Being alert will take you through with minimal damage and will teach you how to trade in commodity market without loss.